You are here: Home › Driving in the snow? Read this first. Driving in the snow? Read this first. Here in Australia, we have some of the most beautiful snowfields in the world, so it’s natural that a trip to the snow is on the agenda for many families this winter. But snowy driving conditions can present challenges to even the most confident driver. We’ve put together a guide to driving in snowy conditions that will ensure you and your family arrive at your winter escape safe and sound. When driving in the snow, traveling at a slow, safe speed is vital. While it’s tempting to get to your destination as soon as you can, allowing extra travel time for challenging – or unexpectedly changed – conditions is important. Plan ahead by plotting your journey, and be aware of alternative routes in case you find that your expected route has been closed, or is impassable. Keep up to date with weather reports in the lead up to your journey, especially on the day that you leave. We all hope everything will go smoothly when we’re going on holiday, but it’s wise to pack for the worst case scenario – especially when driving in challenging conditions. Have plenty of food and drink on board (not much of a road trip without it! ), as well as equipment you might need in case of a breakdown, such as jumper cables, an extra phone charger, and even a high-vis vest to ensure you are safely seen on the road. High visibility vests can be picked up pretty cheaply from major stores and disposals shops, or you can get one online if you plan ahead. Carrying a first aid kit is a great idea whether you’re traveling in the snow or not, and a small fire extinguisher that can be kept in the boot can be handy in an emergency – yes, even in the snow! Cold weather can be very harsh on cars, so it’s important to ensure that your car is in tip-top shape before setting off on your snow adventure. If your car is due for a service, put it in at your mechanic’s or dealership in the lead up to going away, and make sure that everything is ready to go. Double check that your windscreen wipers are working and that your windscreen washer fluid is topped up and top up your oil if necessary. It’s also important that your tyres are properly inflated, as poor tyres do not grip well in icy and snowy conditions. 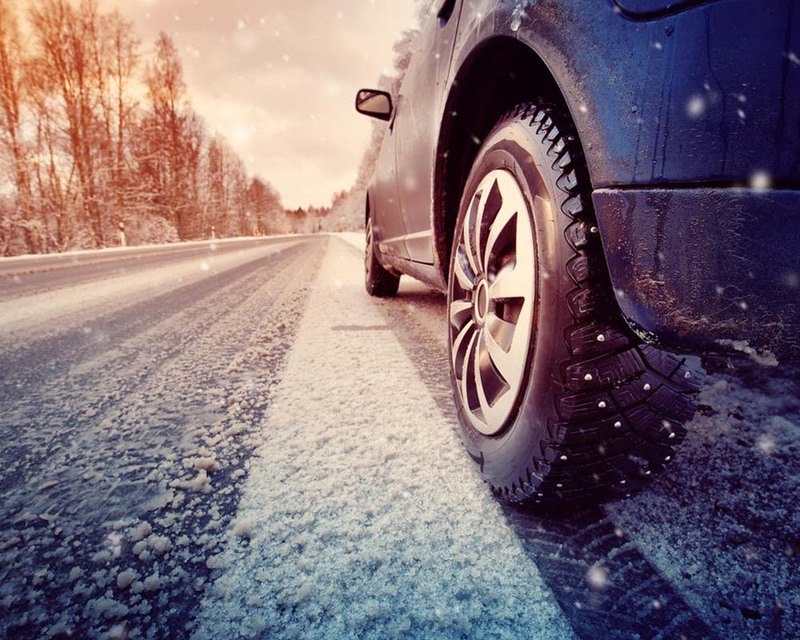 Depending on the region you are visiting, snow chains or specialised winter tyres may be necessary. Snow chains can usually be hired at the bottom of the mountain and, if you don’t feel confident putting them on yourself, staff are often happy to help or installation can be added to your hire cost. And always make sure you have enough petrol to get you to your destination, and then some! Always leave a safe distance between you and the car ahead of you – up to ten times the normal safe stopping distance is recommended. Use your headlights in heavy snow – this helps you see better and makes you more visible to other drivers. Consider investing in a good pair of polarised sunglasses to reduce snow glare and increase contrast, allowing you to see the road conditions more clearly. So, now that you’re packed and ready to hit the slopes, check out our guide to Australia’s best snowfields. And, if you do find yourself in sticky situation, you can always holler for a Marshall on 1300 627 742 – we’re here for you in rain or shine. Or snow. First time car owner? Here’s what you need to know.